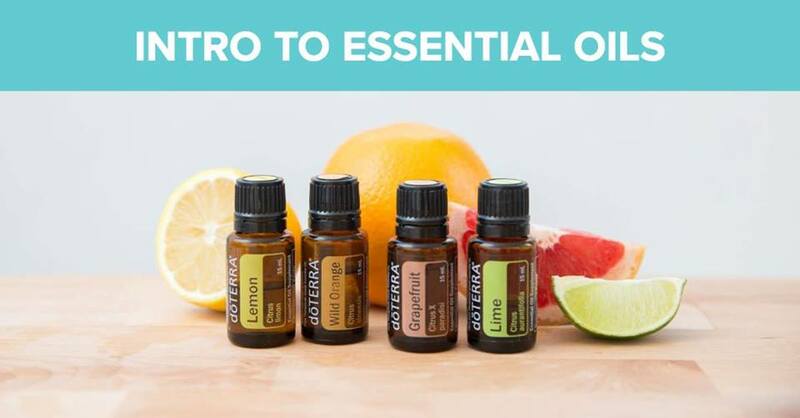 In this 40 minute class, you’ll learn the basics of Essential Oils and how to use them in your daily life. Below are some of the main talking points I’ll go over and of course I’ll answer any questions you have. I can’t wait to help you on your oil journey and feel free to bring along a friend. The more the merrier just be sure to let me know how many people to expect as I like to bring special giveaways!